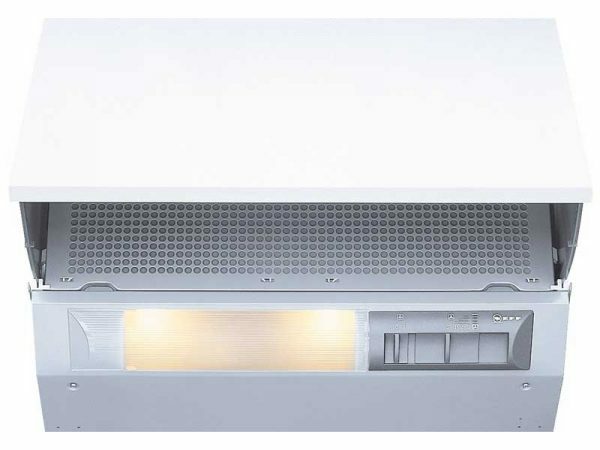 Hand-crafted in Germany, Miele’s DA289-4 Cooker Hood is packed with tech to help craft the perfect cooking climate in your kitchen. 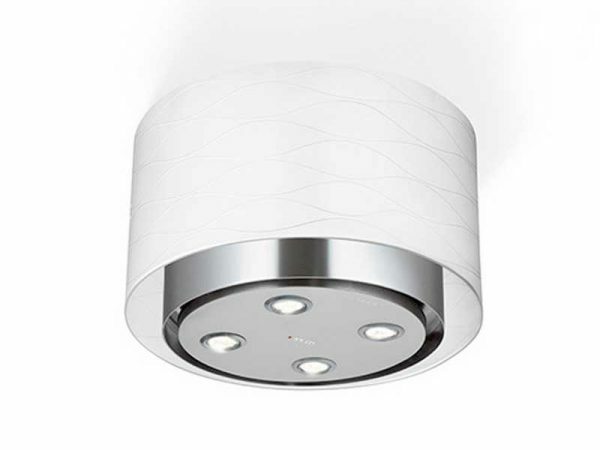 This slick, energy-efficient unit uses the Run-on functions to clamp down on unwanted odours, keeping your space fresh. 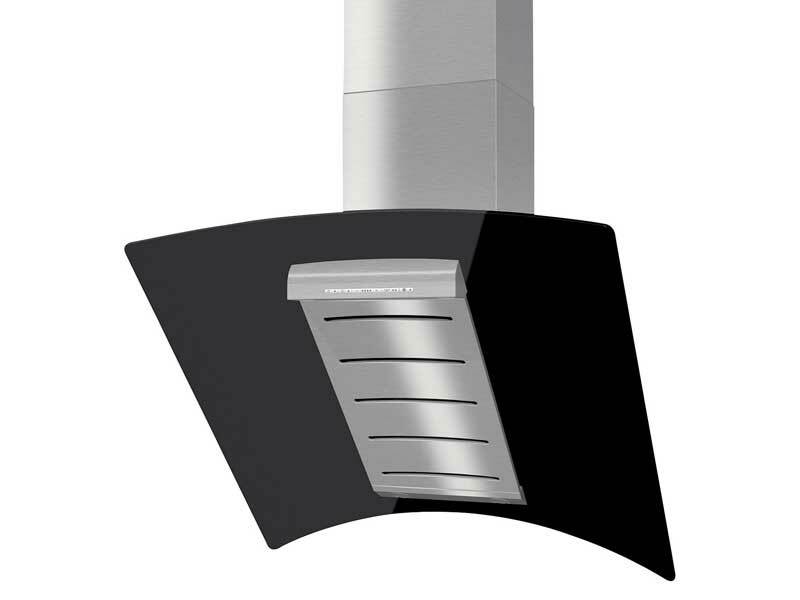 Furthermore, with warm LED lights and remote control compatibility, this sleek Cooker Hood is easy and convenient to use. Fuelled by radial fans on both sides to boost air throughput quietly and a range of powerful motors. After cooking, you can set the Run-on function and let the fan work its magic for another 5 or 15 minutes. This way, your kitchen will have crystal-clear air whatever you’re cooking. The stainless steel, 10-layer grease filters are durable and dishwasher-proof, making cleaning-up convenient. Furthermore, Miele’s smooth CleanCover coating stops contact with electrical parts like motor, so it can be wiped down comfortably. Finished with single-pane safety glass and a safety switch-off after 10 operating hours, this is designed to keep your home out of harm’s way. 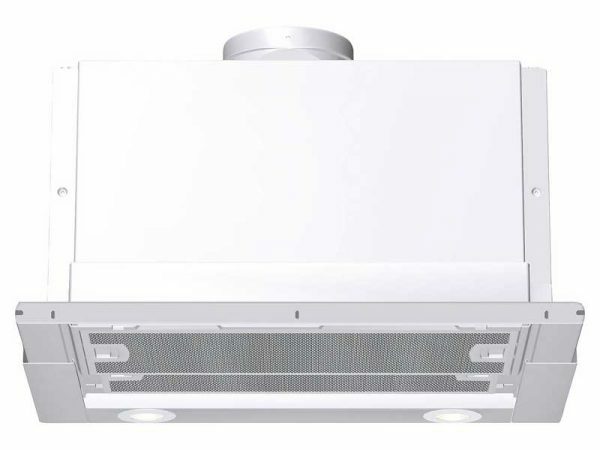 With the attractive LED spotlights, remote control compatibility (sold separately) and nifty indicator for when filter’s need replacing, this Hood will be a pleasure to use. 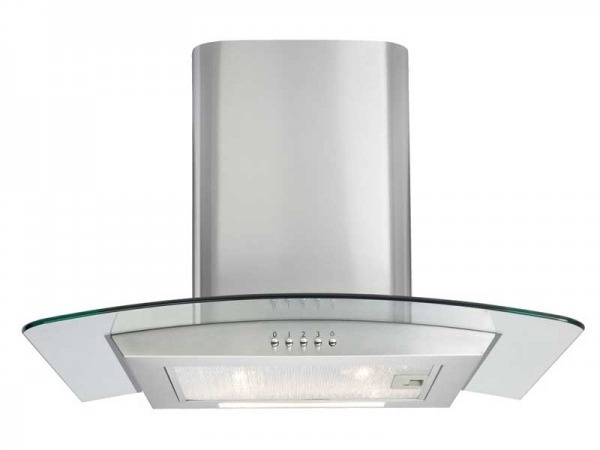 All Miele cooker hoods are developed at Miele’s Arnsberg plant and for the most part hand-crafted. 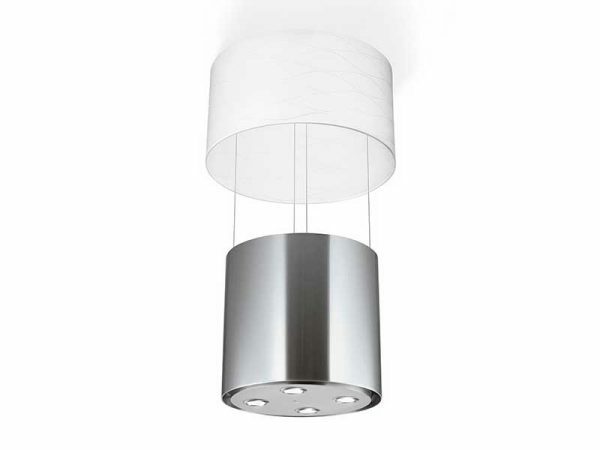 Each cooker hood is unique, every stage of the manufacturing process involves a certain amount of manual craftsmanship, from shaping the steel to welding and polishing. The commitment of employees, their expertise, creativity and desire to excel have contributed greatly to Miele’s position in the market today.